Can you tell the difference? 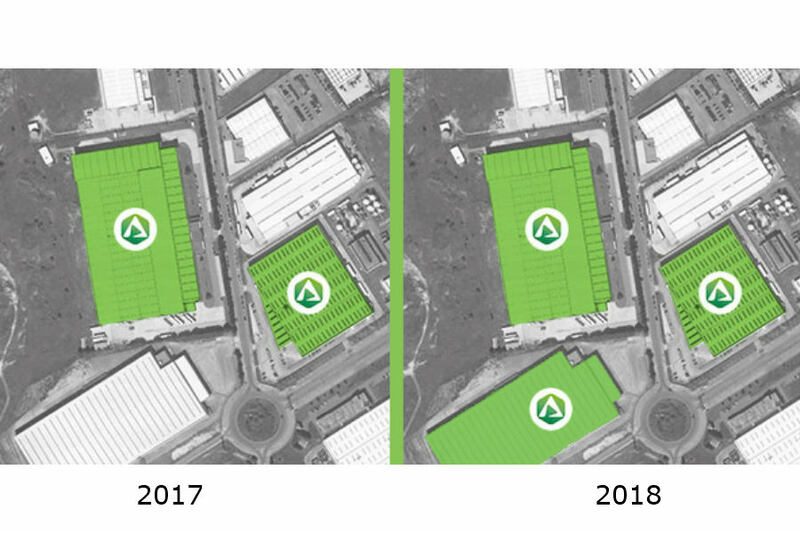 In 2018, Aratubo has continued making substantial investments that have allowed us to expand the range, increase production capacity to more than 100,000 Tn per year and increase storage volume to 18,000 Tn. Our production activities are carried out on 70,000 m² located in the Jundiz industrial estate. Thanks to our location,we can offer excellent communication possibilities, which are key factors in the logistics and service of Aratubo. Our commercial team of more than 20 people provides an individual and personalised service to all our clients from these premises.